Background: Previously a member of the coaching staff at Persebaya Surabaya, the Brazilian has had a good career in Indonesia since 2008. He began his career with Persebaya's U-21 team, before being promoted to assistant coach until 2010. Gomes then moved to several Papuan teams - Perseru Serui, Persiwa Wamena and Persiram Raja Ampat. After a spell with Liga 1 side Madura United, Gomes joined the 2018 Liga 2 third place holder, Kalteng Putra. Reason to Watch: Kalteng Putra has been excellent in the Piala Presiden so far. No one expected that the Liga 1 debutants would go all the way to the semi-final. They managed to win against big names like PSM, Persipura and Persija. Gomes has been able to create a compact and cohesive squad in limited time, drawing wide praise. Despite their loss to Arema last night, there is hope for yet more surprises from Laskar Isen Mulang. But even if they can't make it into the final game, let's see what they can do in Liga 1 2019. 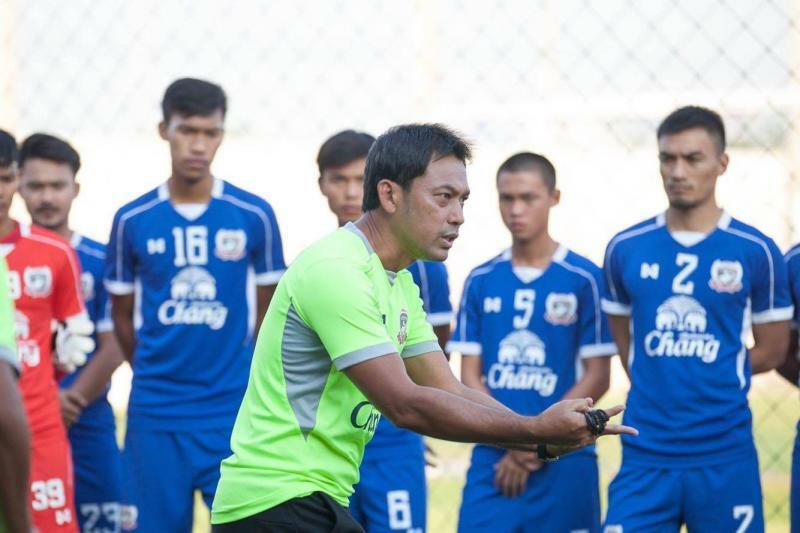 Background: Thai national team legend Totchtawan Sripan earned his managerial credentials by taking Saraburi FC, his home town club with limited resources, from the 3rd tier to the Thai League in 5 years. Admired for his fluid attacking football, Totchtawan was quickly snatched up by powerhouse Muangthong United in 2016, making him the first Thai head coach at the club in 6 seasons. Totchtawan won a host of honors with the Kirins including the Thai League title in 2016 and 2 consecutive League Cups. However, his time at Police Tero last season has been a failure. He has now taken up the reigns at Suphanburi FC. Reason to Watch: Totchtawan Sripan has been brought in partly because of his attractive football. Yet, so far, the team has looked sluggish as the players try to adapt to the new coach more expansive, possession-based tactics. Suphanburi FC managed only one win in their first four fixtures (drawing the first three games with only one goal scored, but were excellent when they beat Chonburi FC 3-0. Nevertheless, Sunday's heavy 4-0 defeat away to newly-promoted Trat FC will surely affect the squad's morale and their confidence in the team's new direction. Luckily, Suphanburi FC can redeem themselves straight away this Wednesday against Chiangmai FC, another T1 newcomer. Still, Totchtawan must be careful about how he heads into this must-win game. A home defeat to another promoted side might have huge negative repercussions. Background: As a player, Thanh Son was a great striker who made his name with the Vietnamese national team in 1997. After retiring, he became the coach for Da My Nghe Sai Gon in the first division in 2006 before signing a contract with B.Binh Duong to be the part of coaching staff. 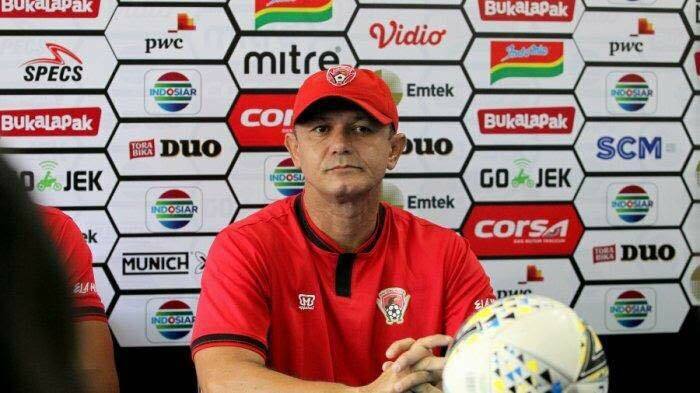 Reason to Watch: On April 1, Tran Minh Chien has been resigned as B.Binh Duong coach. 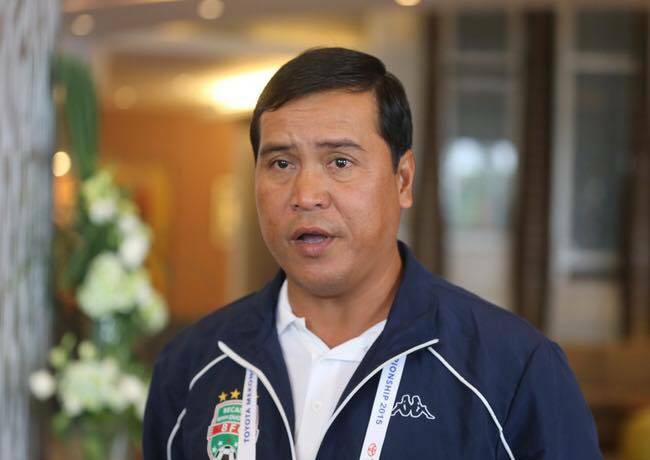 The club board decided to appoint Nguyen Thanh Son as the interim coach. This is the third time in his coaching career that Thanh Son has taken charge of B.Binh Duong as interim coach. Background: Dollah was one of Malaysia's top footballers in the '80s and '90s. He has been a coach since 2003, first making his name in charge of Selangor. He is currently in his second spell as the coach of Pahang, having previously been at the helm from 2009 to 2013. The former striker also coached the national team for a short stint between 2014 and 2015. 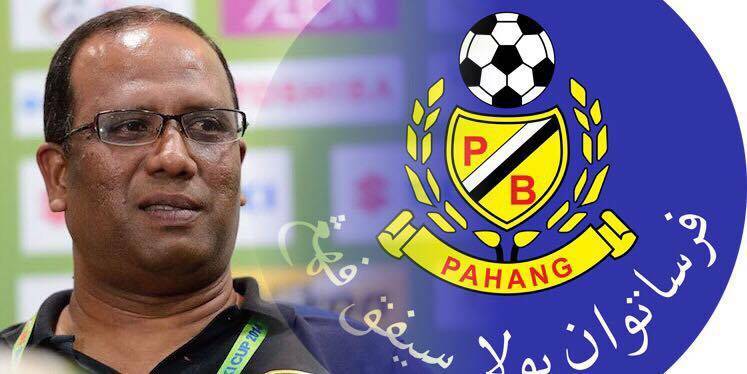 Reason to Watch: Under the Dollah Salleh, Pahang has had five wins and two draws this season. Last week's victory over FELDA United gave his side the advantage and allowed them to climb to the top of the table after favorites and defending champions Johor Darul Ta'zim were held to a 1-1 draw against Kedah. After the Southern Tigers' dominance in recent seasons, many fans are hoping that Pahang can continue their good form and challenge for Super League title.